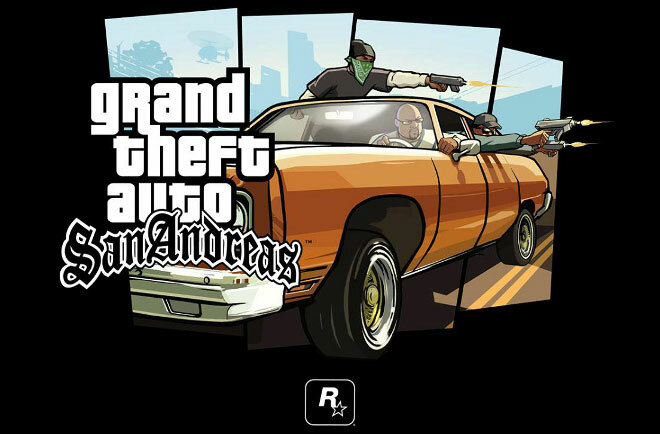 Rockstar Games is celebrating the 10th anniversary of Grand Theft Auto: San Andreas and is offering San Andreas, Vice City and the original GTA III with a big discount. The deal is available for iOS and Android through both the Play Store and the Amazon Appstore. Rovio has gone the 8-bit route, emulating the incredible success that was Flappy Bird. 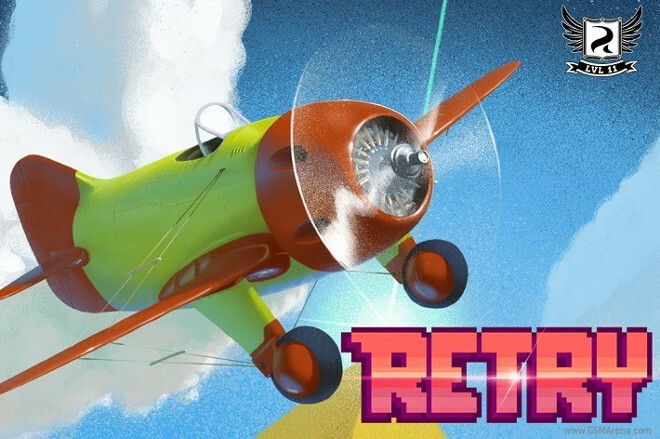 The company’s first game to use pretty much the same formula is now available to download on iOS and Android. 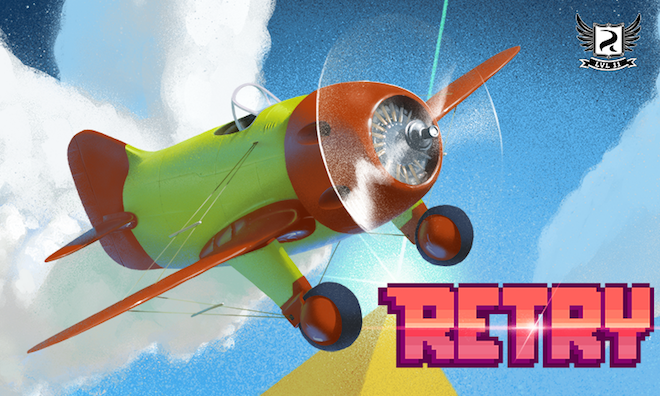 It’s called Retry, and you’ll be doing a lot of that while you play it. Angry Birds Transformers is the latest and tenth installment in the Angry Bird series of games. 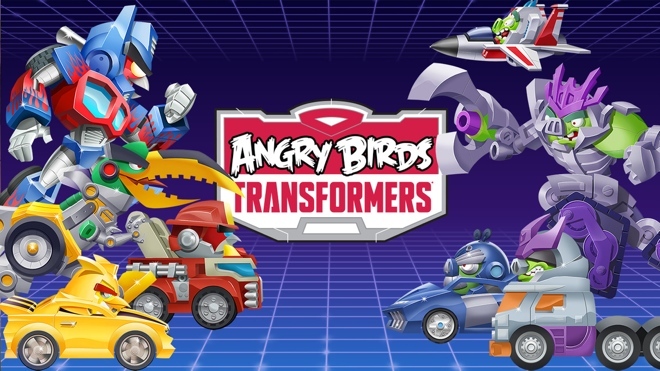 Made in collaboration with Hasbro, Angry Birds Transformers is based on the Transformers series, the original animated one, not the terrible movies made by Michael Bay. 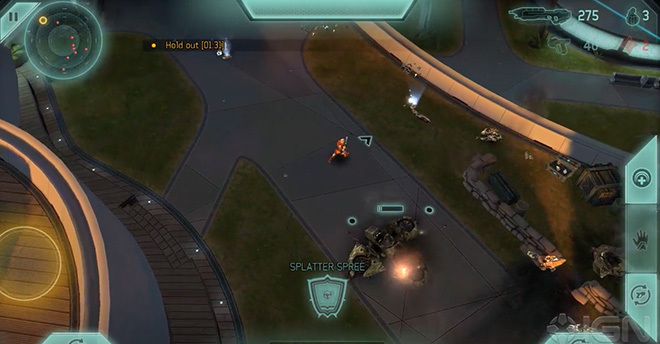 Microsoft and 343 Industries announced Halo Spartan Strike. The twin-stick shooter game will be available on Windows/Windows Phone devices and Steam on December 12 for $5.99. 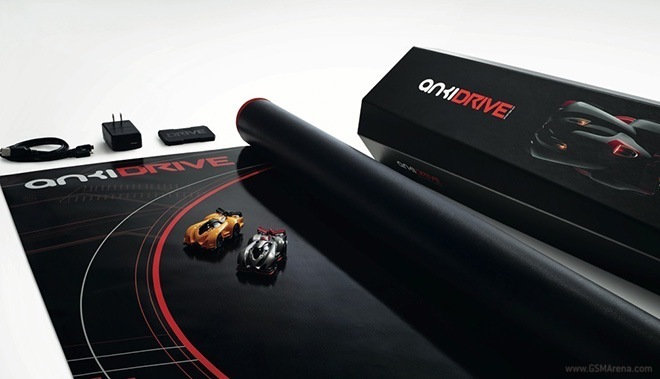 The AI-powered Anki Drive racing game is now available for a number of Android devices. The dedicated app for controlling the toy racecars is now available to download in the Google Play Store. Electronic Super Joy: Groove City, and its predecessor Electronic Super Joy, are two popular 2D side-scrolling platforming games. The games fall under the ‘masocore’ category, where the gameplay is extremely difficult and requires far too much patience and precision to play. Other than that the games are also known for their 8-bit graphics, epic EDM soundtrack, and tongue in cheek humor. 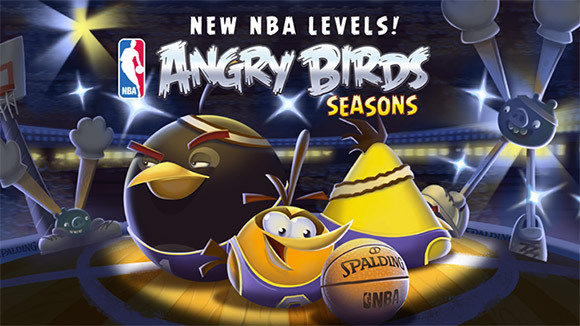 Angry Birds Seasons is getting a new NBA episode with 15 new “ballin’ levels”. What’s more, Rovio has also worked on delivering NBA Pass ($4.95), which gives you 30 more levels one for each NBA team. 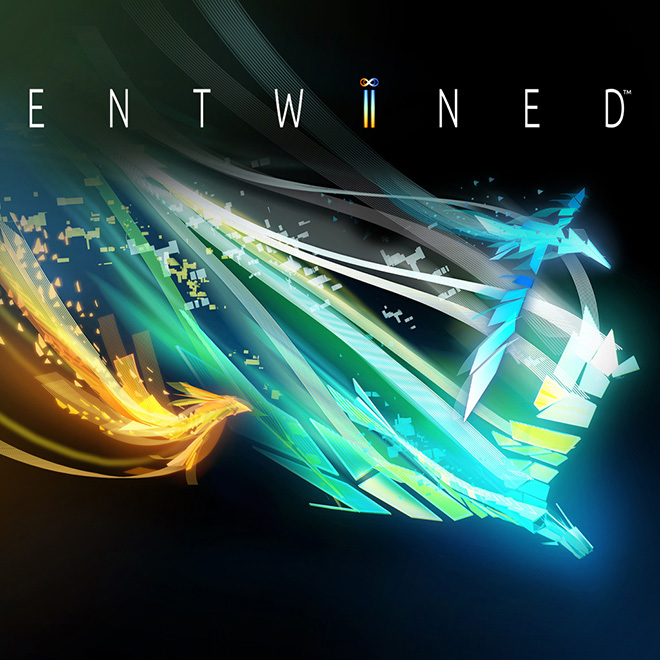 Entwined Challenge is the latest game from PlayStation Mobile for iOS and Android. 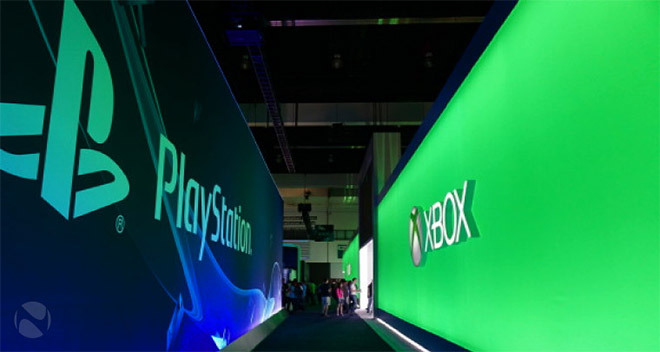 The game is based on Entwined, made for the PlayStation platform. 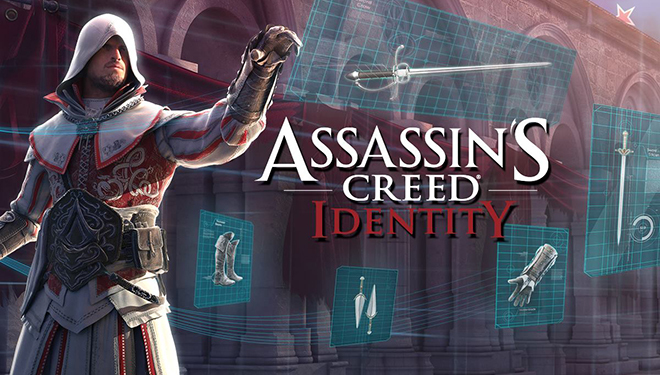 Ubisoft took the wraps off Assassin’s Creed Identity for iOS and Android. 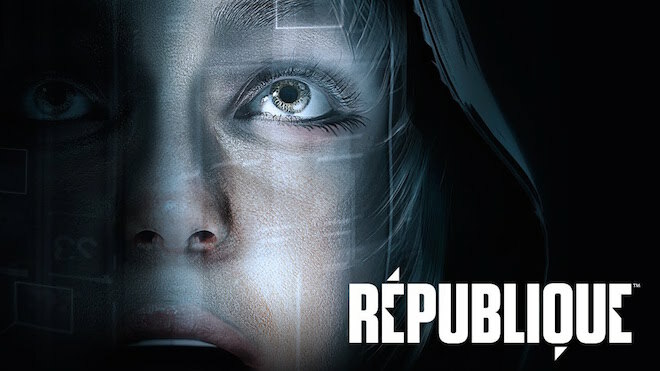 The latest installment of the popular gaming franchise is currently soft launched on iOS in Australia and New Zealand – worldwide availability is pegged for next year. 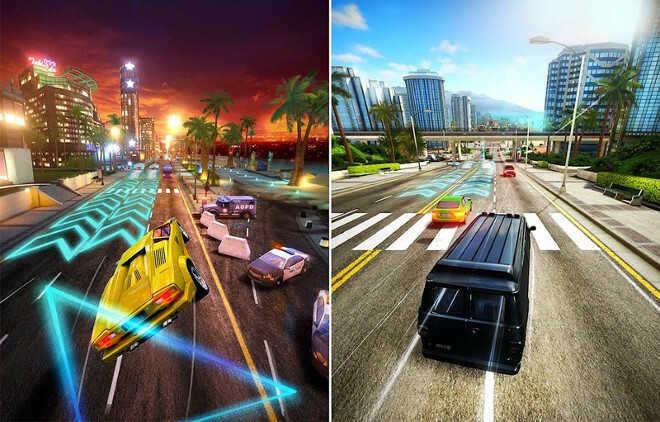 Gameloft has released its newest game in the Asphalt series, called the Asphalt Overdrive. 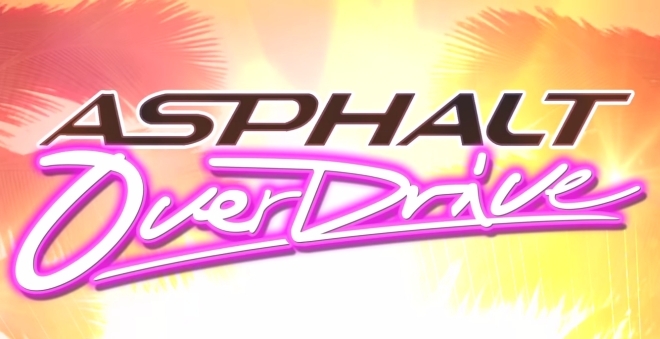 Overdrive is a spinoff of the successful Asphalt series. 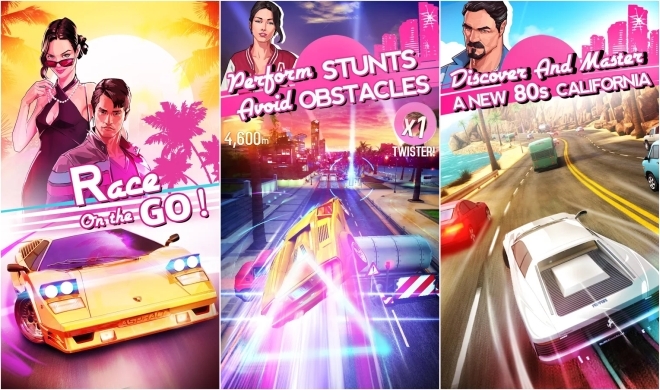 This isn’t exactly Asphalt 9 that you may have been waiting for and features a different gameplay mechanic. Just two days separate us from the next release in Gameloft’s Asphalt series of games. It’s going to be called Asphalt Overdrive (and not Asphalt 9, as you may have expected), and it will be out this Thursday, September 25, on Android, iOS, Windows Phone, and Windows 8. It will be free to download, but will feature in-app purchases.